Columbus police plan to set up two sobriety checkpoints on the West Side this weekend -- one on Friday and the other on Saturday. Police say they chose the locations because they are near intersections where the impaired-driving rate was higher than the five-year average (2009-13) of 4.2 percent for non-freeway crashes in the city. Tonight's location on W. Broad Street at I-70 is to be staffed from 9 until 11 p.m. (Click each link for map view) The Saturday checkpoint is to be on Georgesville Road at Atlanta Drive from 1 until 3 a.m.
Police say the intersection of W. Broad and Gift streets saw 10 crashes during the five-year period, of which 20 percent involved an impaired driver. Two other intersections within a half mile -- W. Broad and Central Avenue and W. Broad and Stevens Avenue -- had higher numbers of crashes (114 and 65) and impaired-driving rates of 4.39 percent and 7.69 percent, respectively. The second checkpoint is within a half-mile of Sullivant Avenue, with a rate slightly higher than 8 percent, and 2 miles north of Parkwick Drive, where the impaired-driver rate was 3.33 percent of crashes in the past five years. 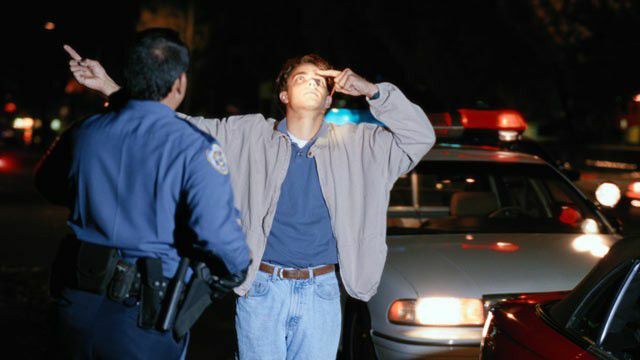 Officers will be looking for both drug- and alcohol-impaired drivers. The division reminds people who intend to consume alcohol to plan for a designated driver.